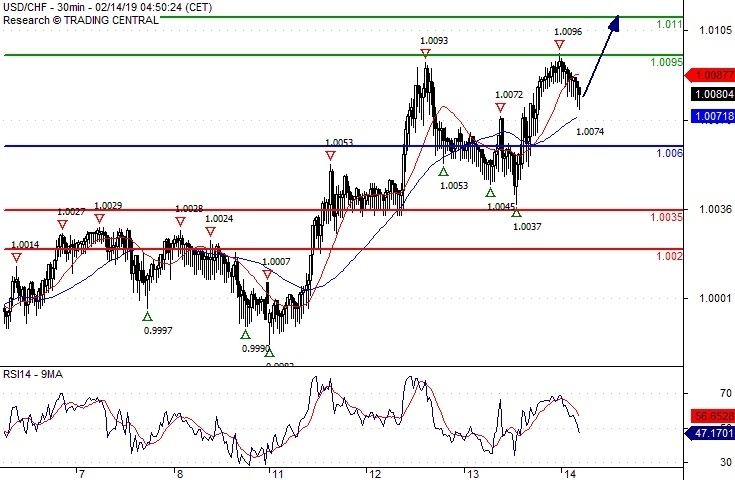 Long positions above 1.0060 with targets at 1.0095 & 1.0110 in extension. Below 1.0060 look for further downside with 1.0035 & 1.0020 as targets. A support base at 1.0060 has formed and has allowed for a temporary stabilisation. 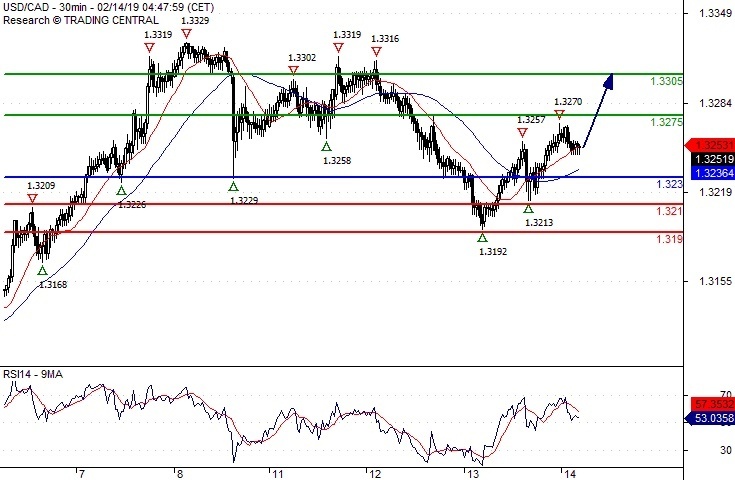 Long positions above 1.3230 with targets at 1.3275 & 1.3305 in extension. Below 1.3230 look for further downside with 1.3210 & 1.3190 as targets. The RSI is above its neutrality area at 50%. 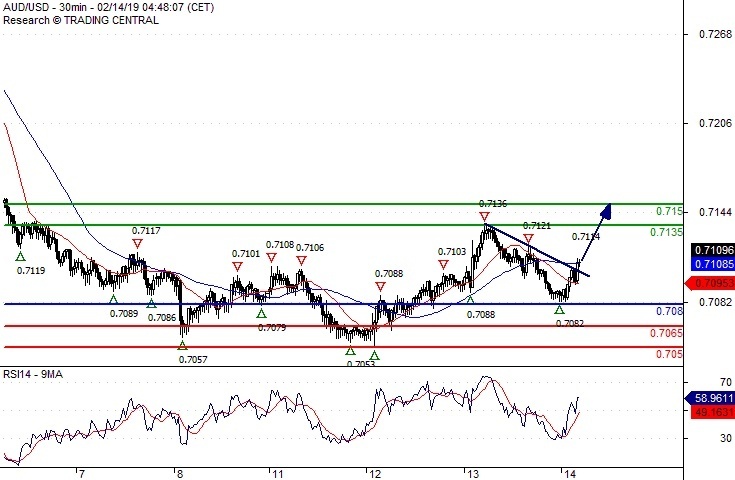 Long positions above 5.2680 with targets at 5.2960 & 5.3100 in extension. 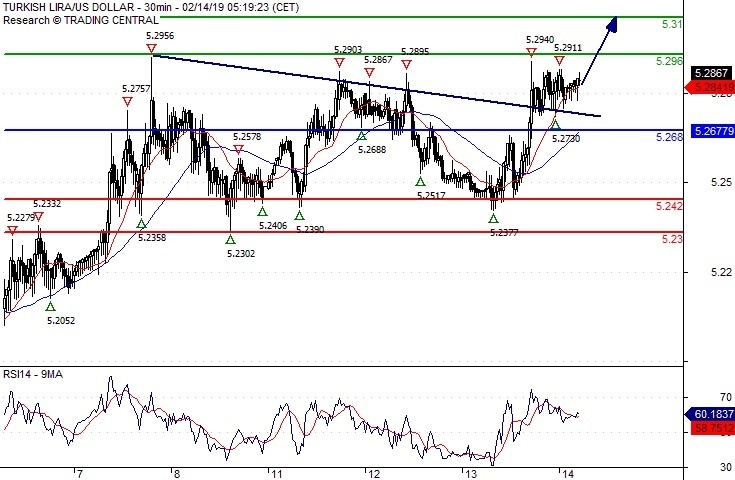 Below 5.2680 look for further downside with 5.2420 & 5.2300 as targets.